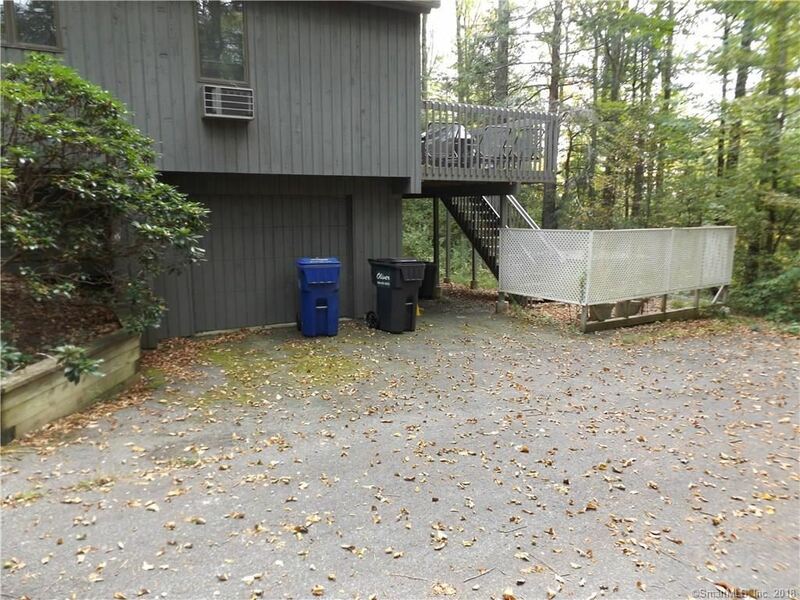 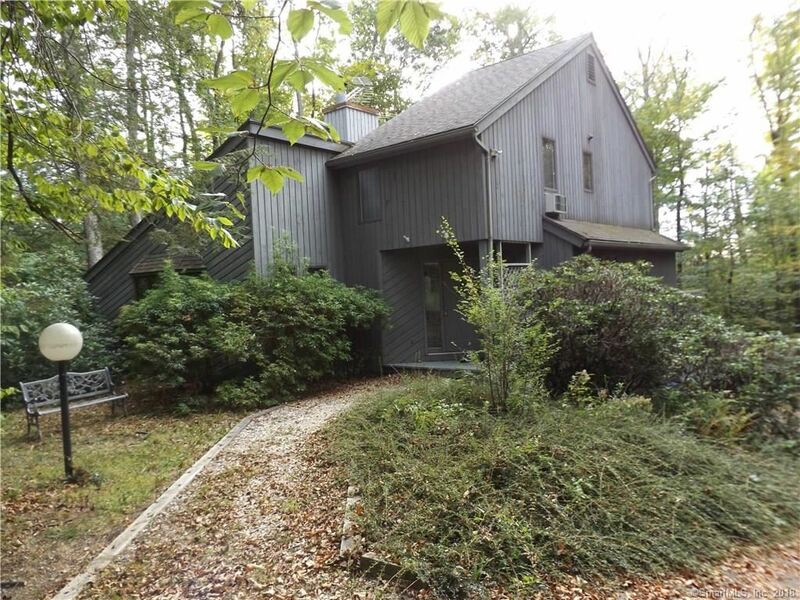 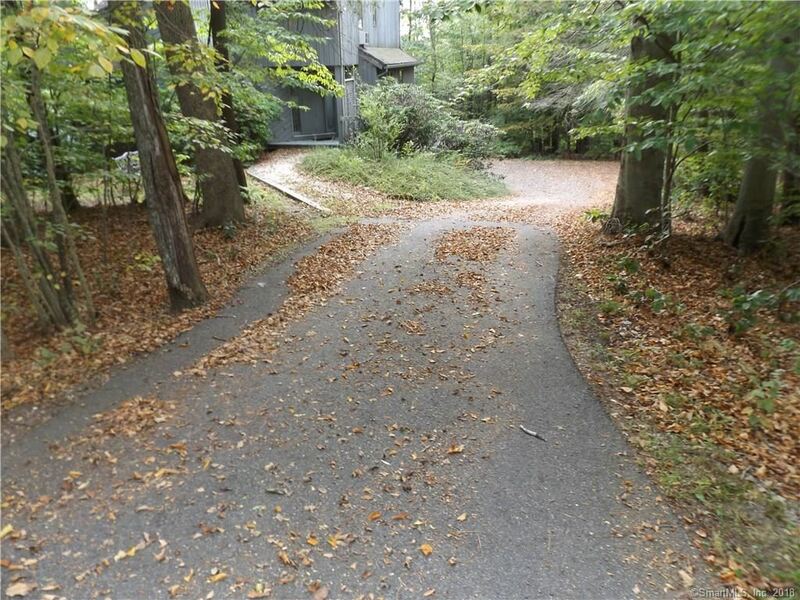 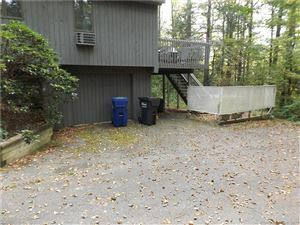 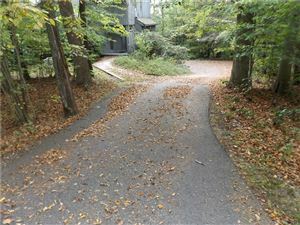 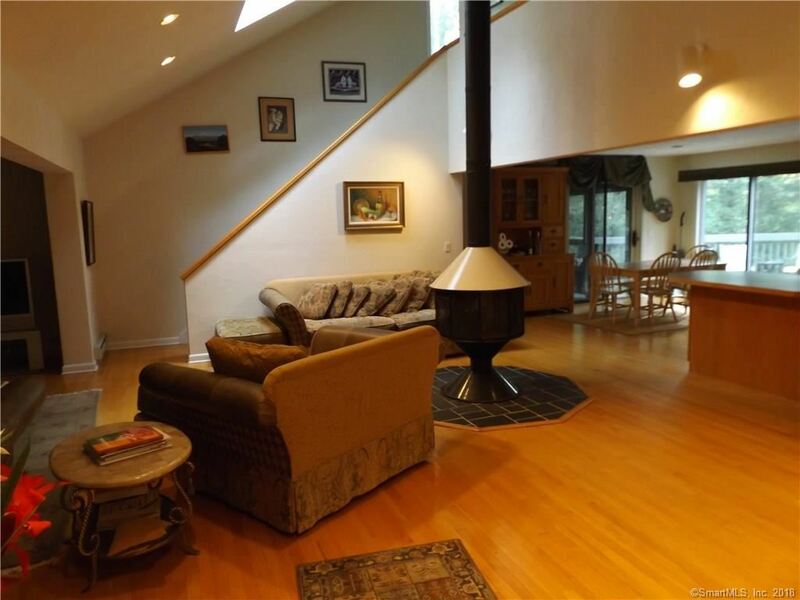 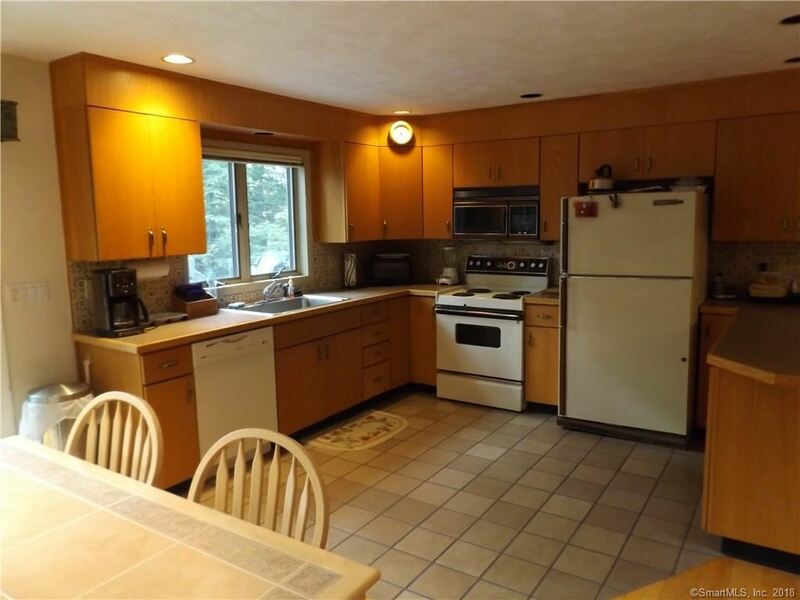 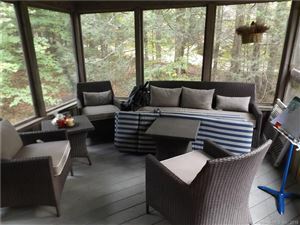 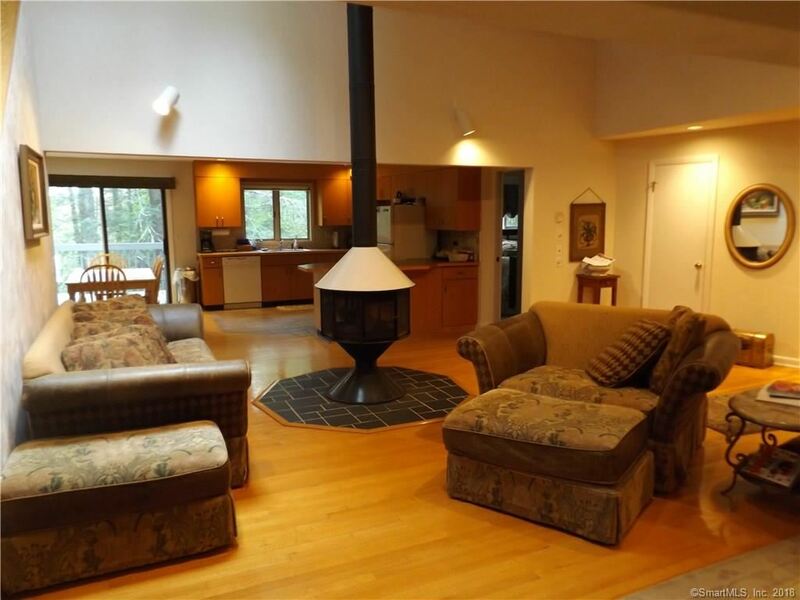 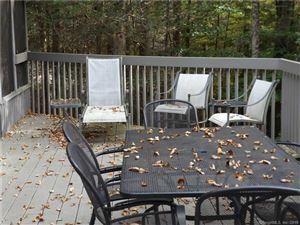 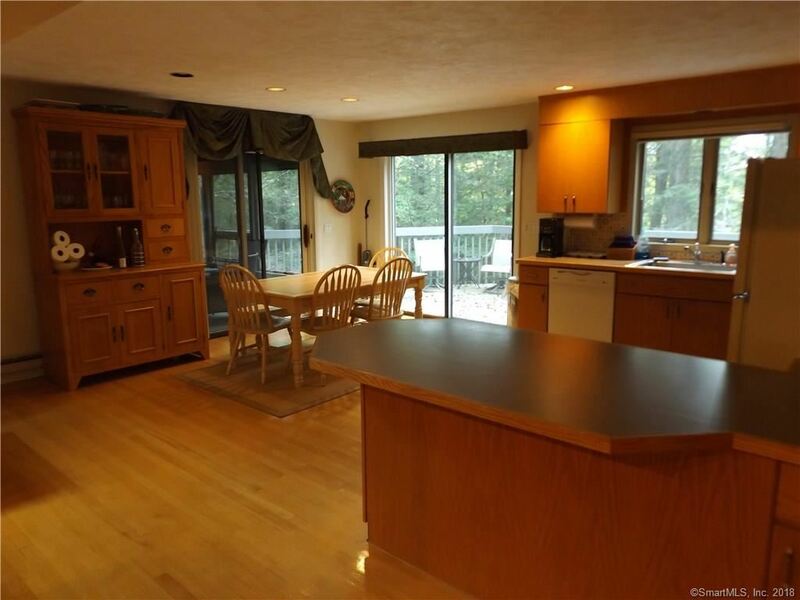 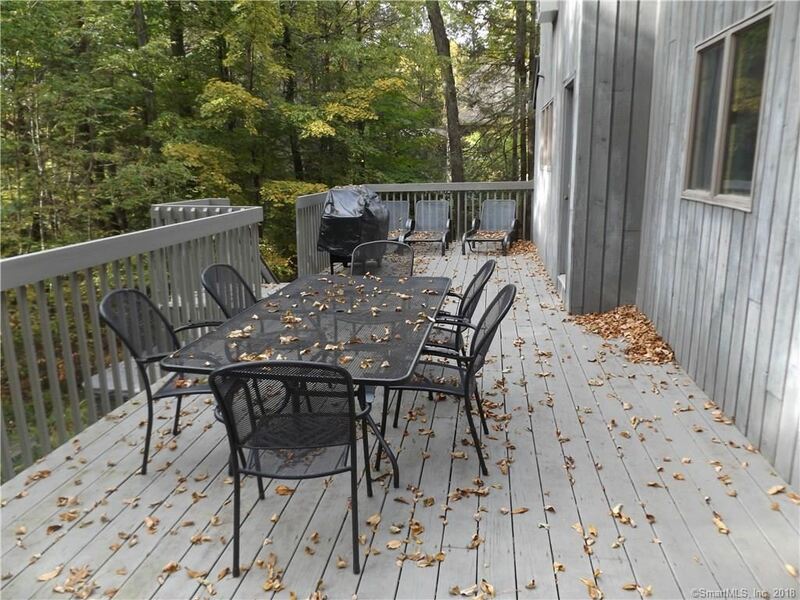 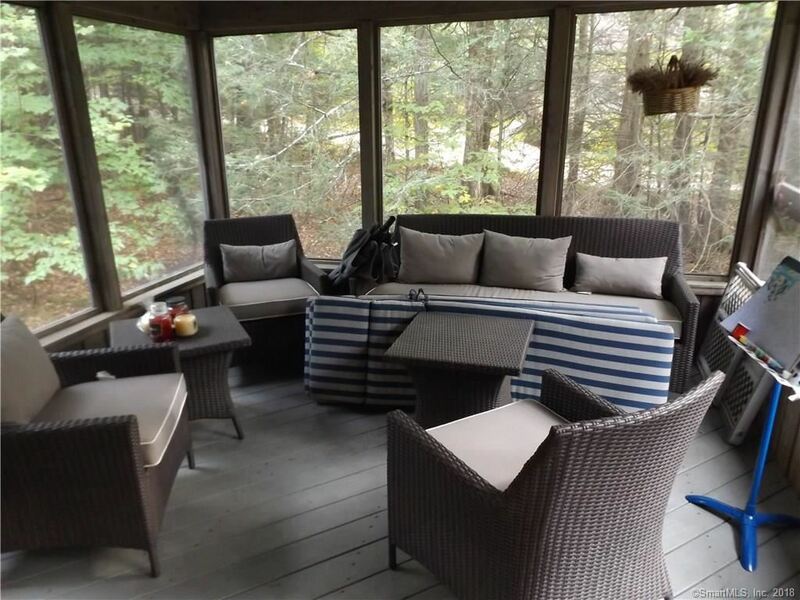 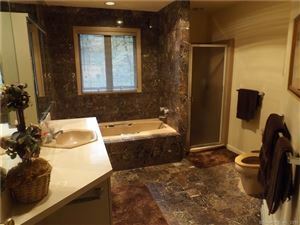 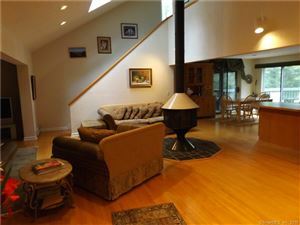 136 Wellsford Drive, Goshen, CT Single Family Home Property Listing | Realty Seven, Inc.
Woodridge Lake, This 2688 sqft Contemporary home is for sale or lease with option to buy, it offers an open floor plan. First floor Master Suite w/ private bath., Living Room with Wood Stove, Dining Room which has two sliders to the Screen-in Porch and to the Deck, Kitchen w/ breakfast bar, Den/TV room. 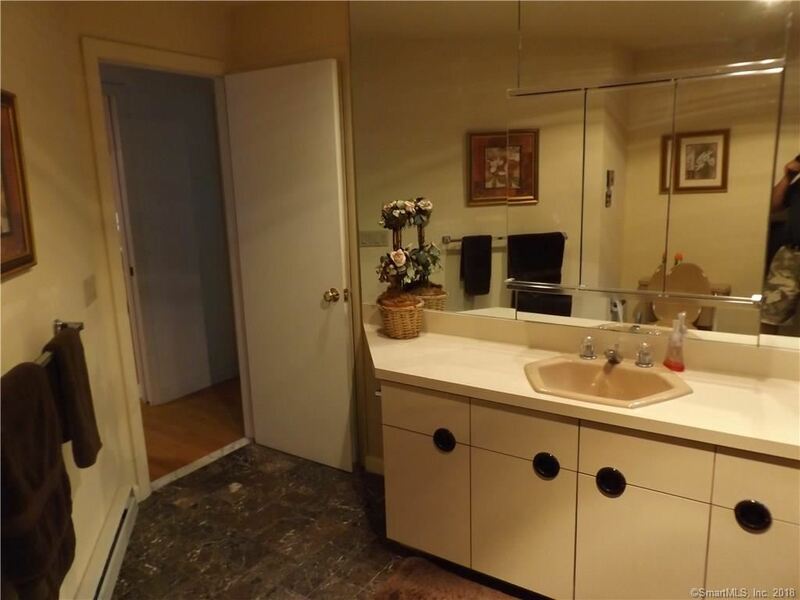 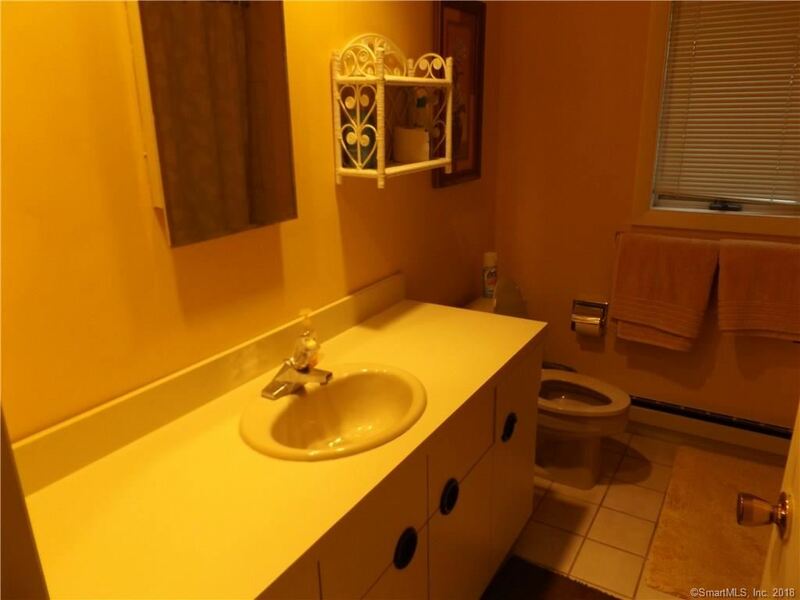 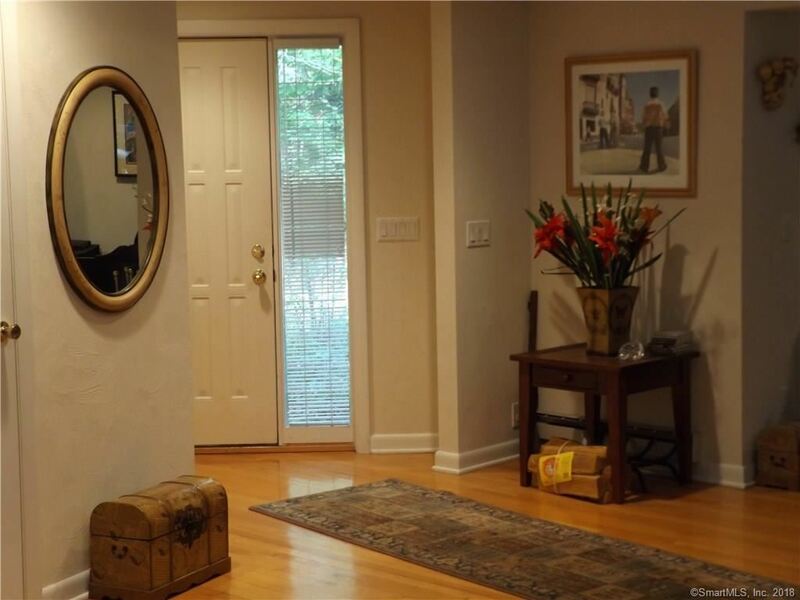 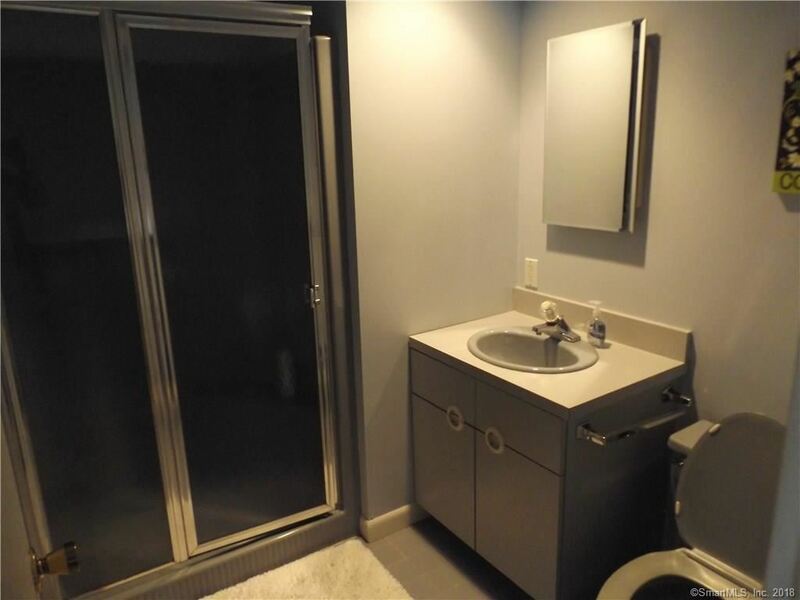 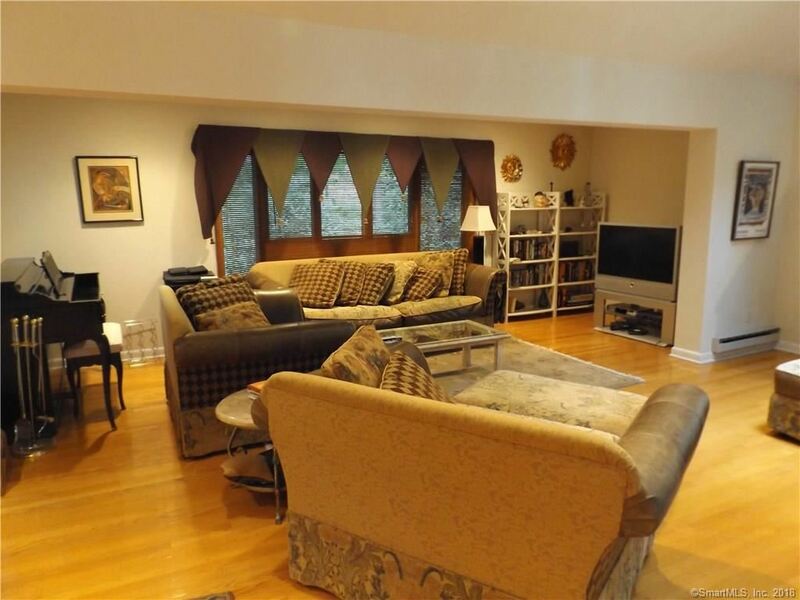 Three bedrooms upper level w/ two full baths. 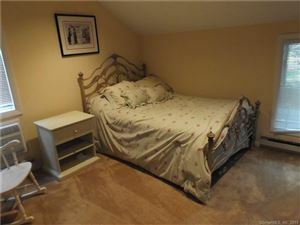 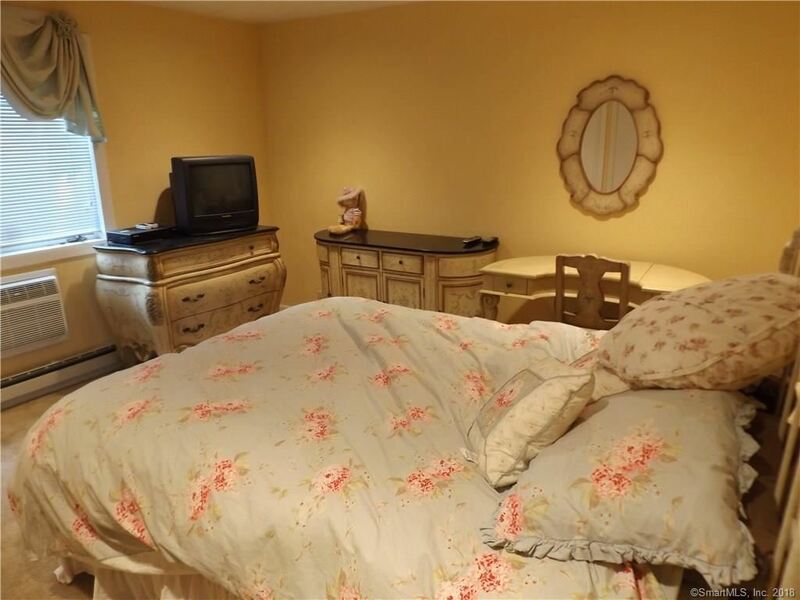 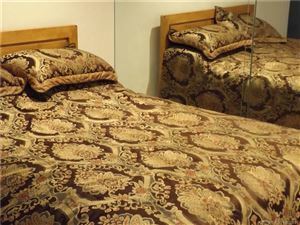 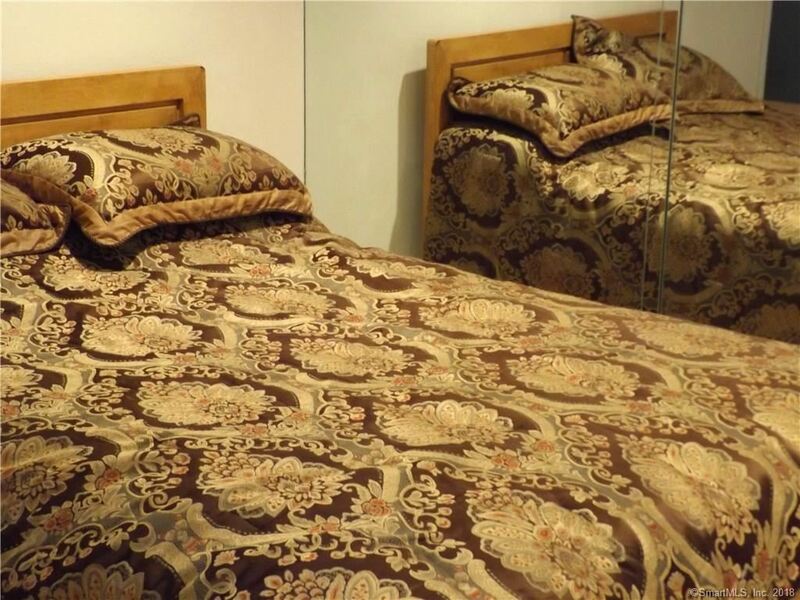 Lower level has Large room which is walkout & Laundry area with cedar closet. 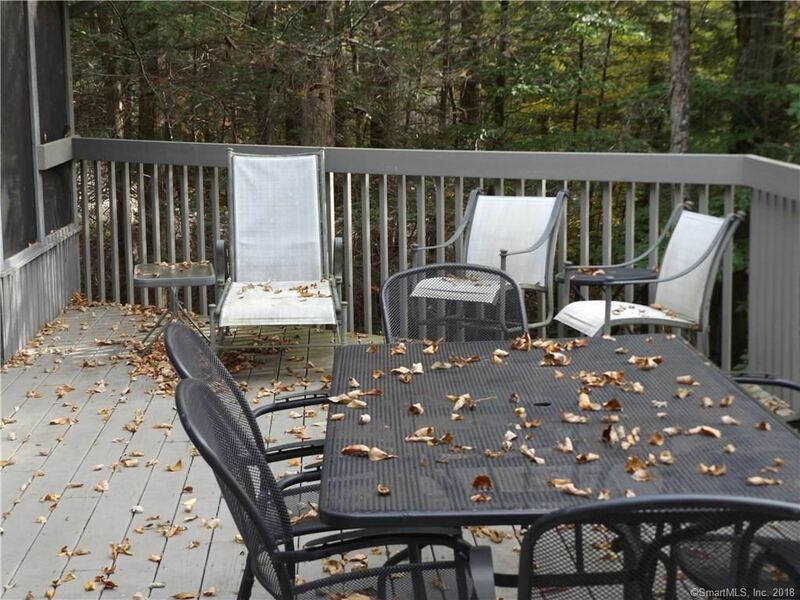 Large Deck w/ Hot tub. 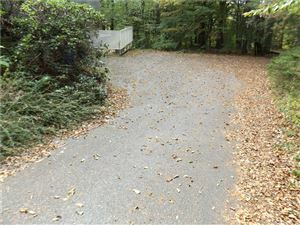 Paved Driveway & Garage. 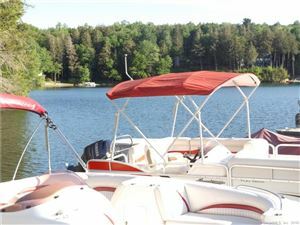 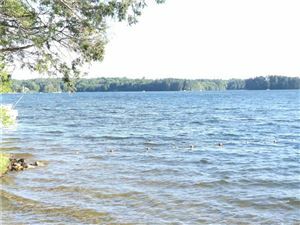 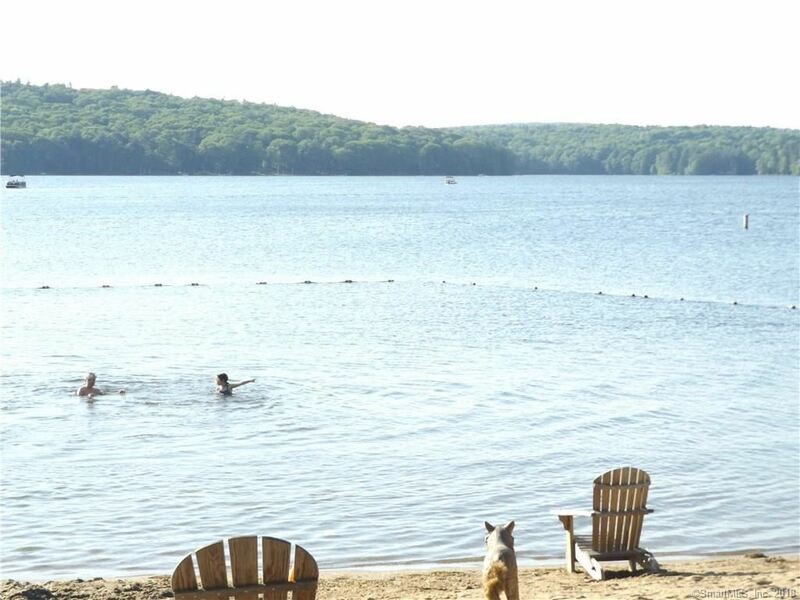 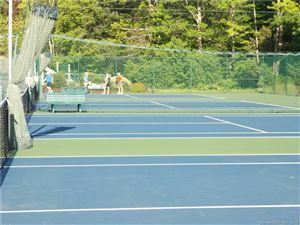 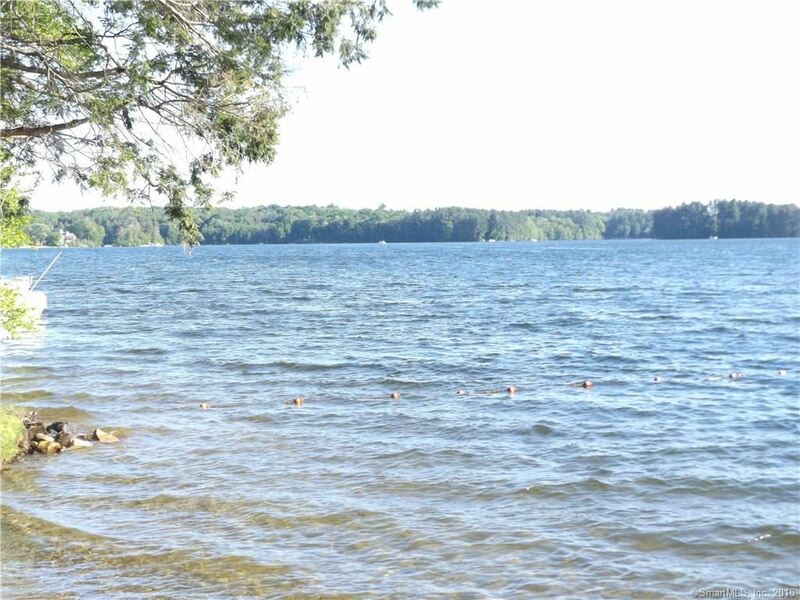 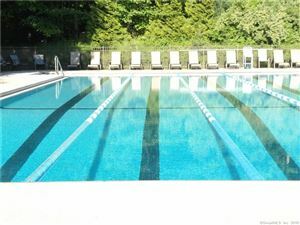 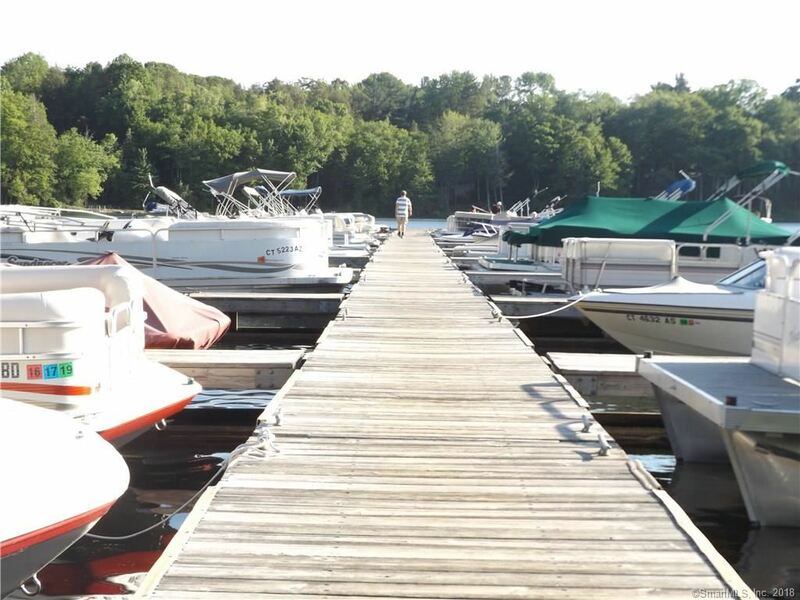 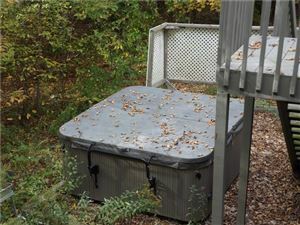 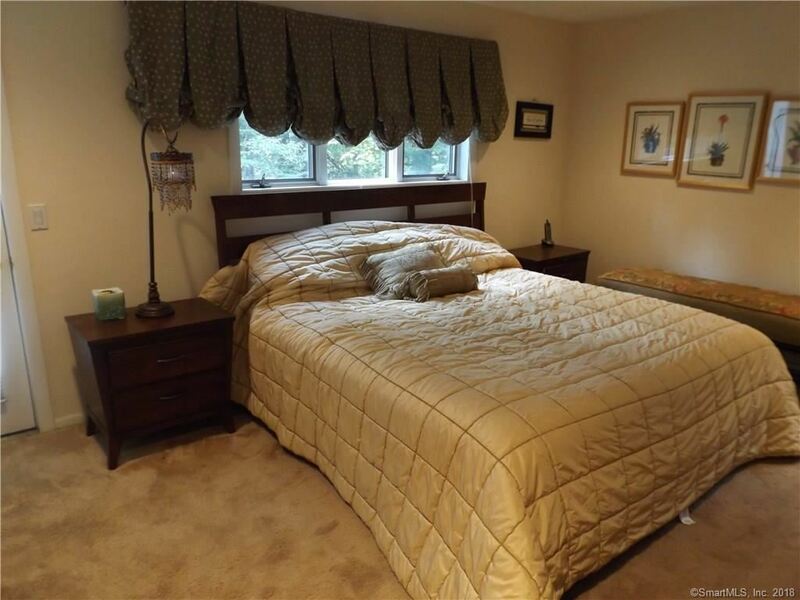 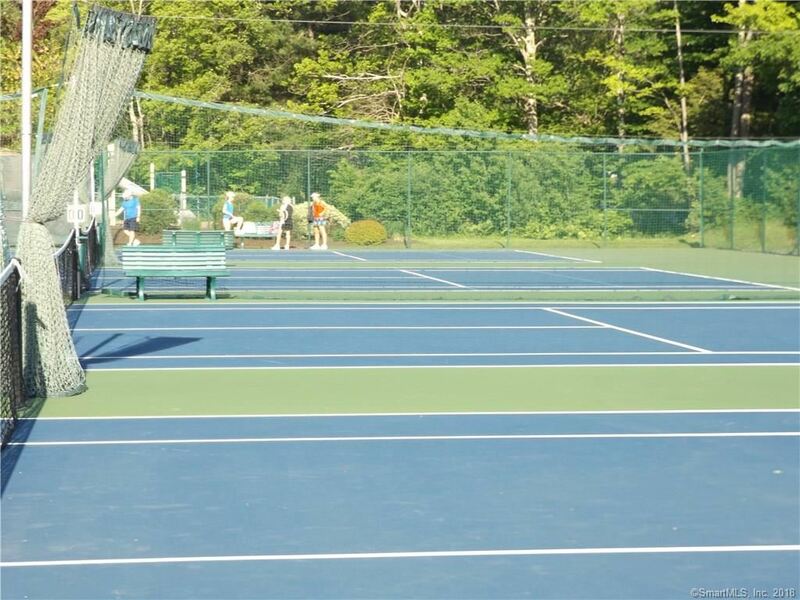 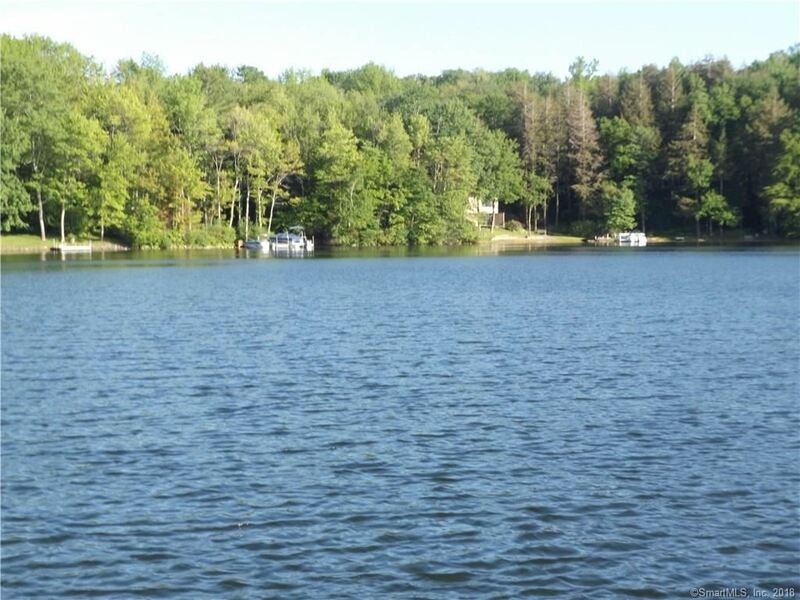 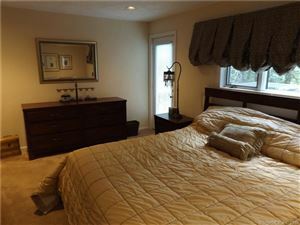 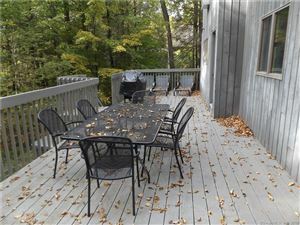 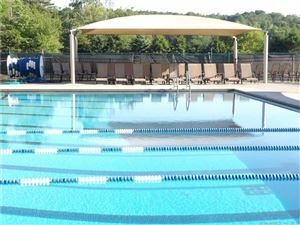 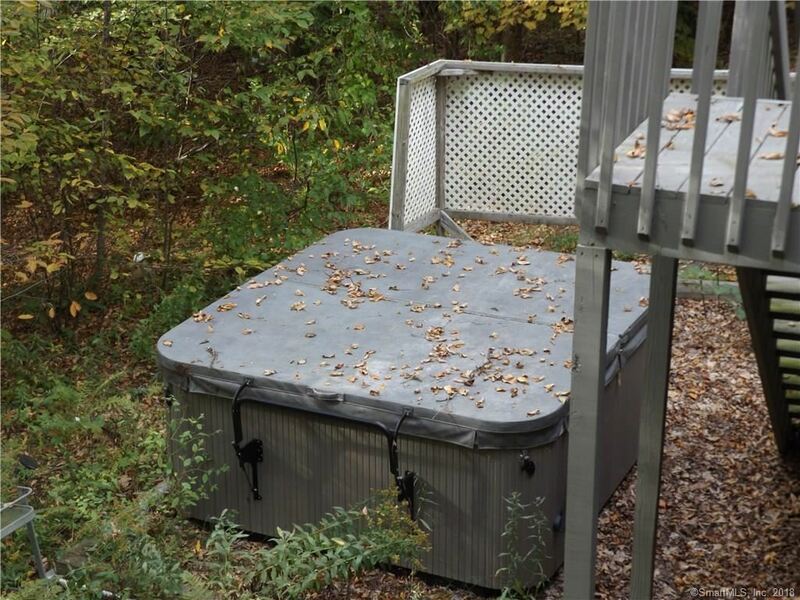 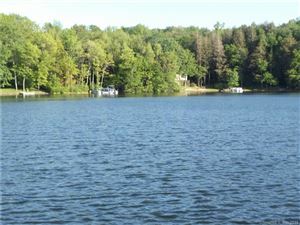 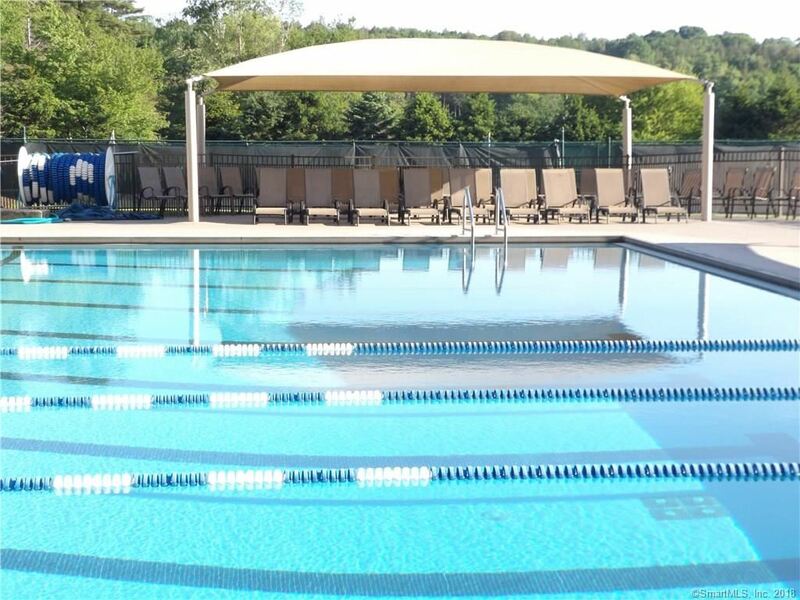 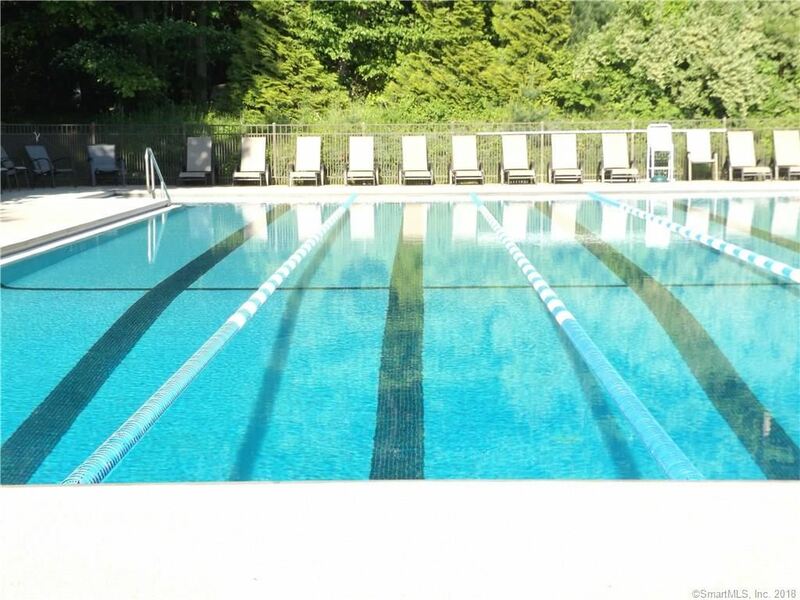 Close to Club House, Tennis Courts, Lake, Beaches, Skiing, golf, day camps, etc,.